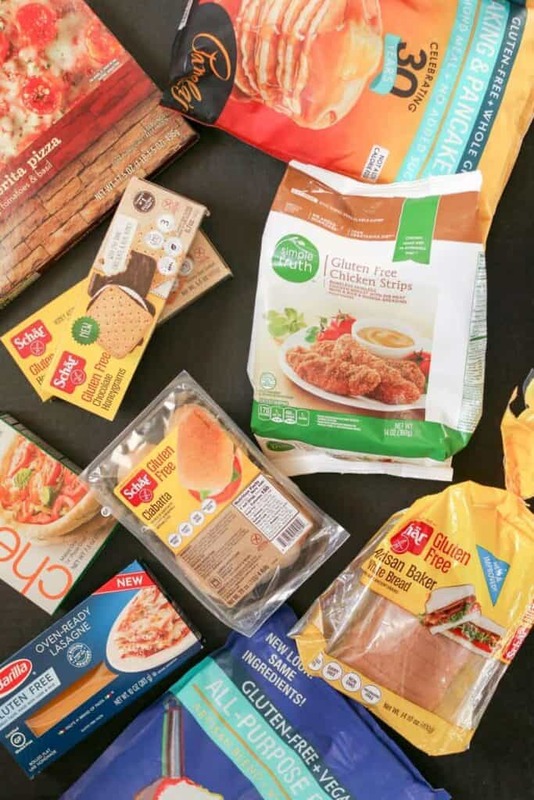 I’ve made a list of the best gluten-free food products I found this year. I narrowed the list to my top 10… keep reading to see what they are! Bought the item more than once. Was just as good, if not better than it’s gluten-counterpart. There you have it… Now let’s see what I chose! 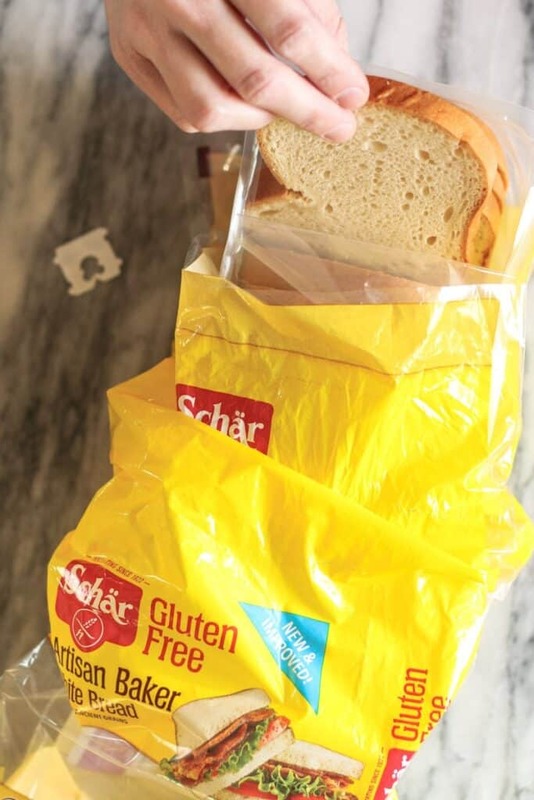 These Schar Gluten-Free Ciabatta Rolls (affiliate link) were my go to roll this year. 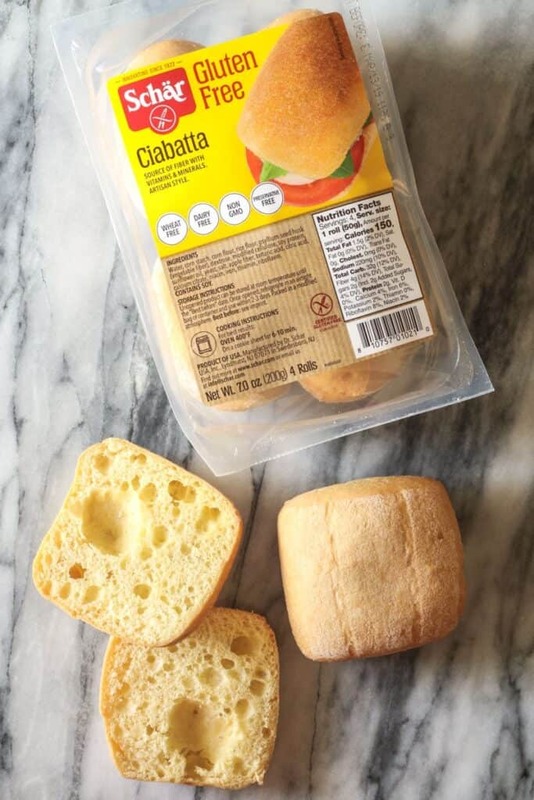 Great as a sandwich bun, think deli-sandwich or hot Italian beef. These rolls are also great toasted for dipping in soups! They have a soft and light texture. 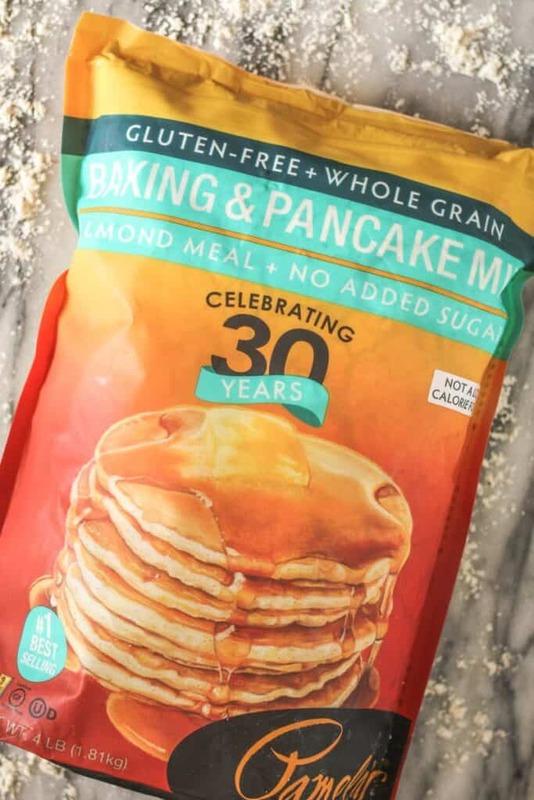 I purchased so many bags of Pamela’s Baking and Pancake Mix (affiliate link) this year! It was most definitely my favorite. I used it for everything from pancakes and waffles to this super delicious Apple Cake! It is a true all purpose blend. I think it is better than the Original Bisquick Mix that I used when I was still eating gluten. 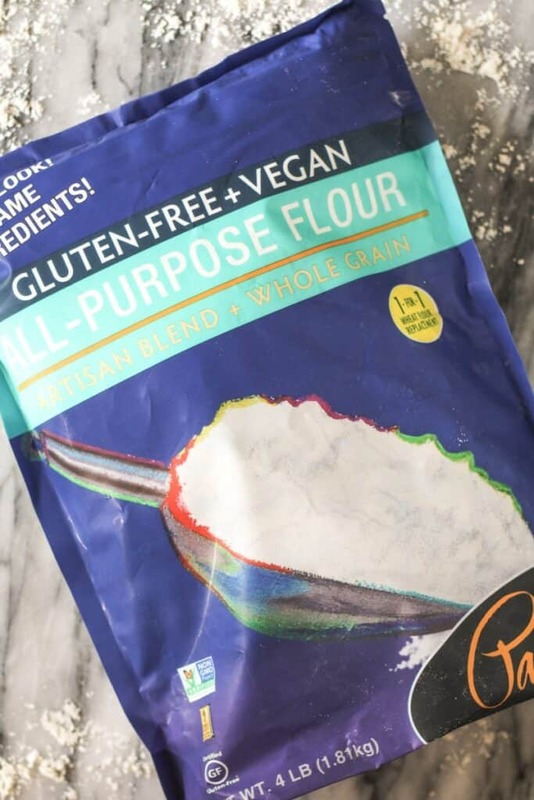 Pamela’s Artisan Blend All-purpose Flour (affiliate link) has been the closest I can find for a 1:1 flour replacement. It doesn’t have a gritty texture, it’s soft and light. I used it for everything from coating chicken pieces for Sweet Fire Chicken to Gluten-free Pie Crust for Thanksgiving and delicious Sugar Cookies, Oatmeal Cookies, and Peanut Butter Blossoms for Christmas. As you can see, it was in regular rotation in my pantry! 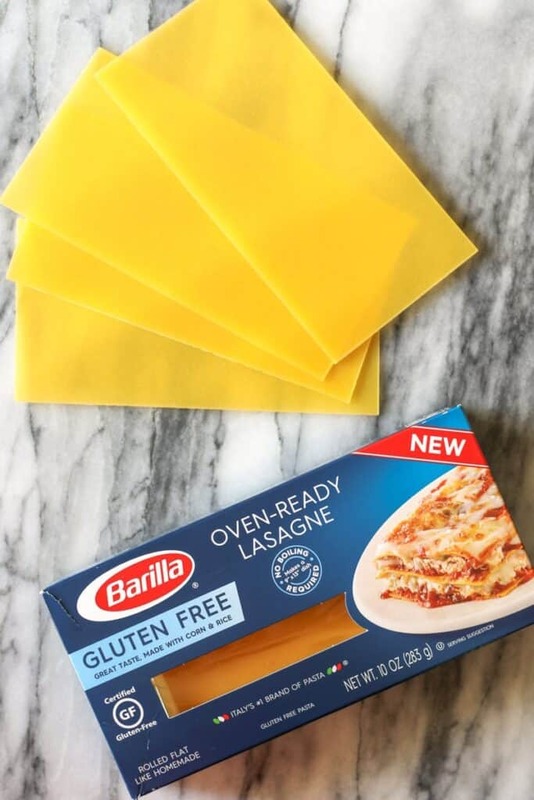 For my Christmas lasagna I used Barilla Gluten-free Oven Ready Lasagna Noodles. The taste and texture of this gluten-free pasta was indiscernible from regular pasta! I used a lot of dried pasta over the year and there were many great ones, but I was really impressed by the Barilla Lasagna. 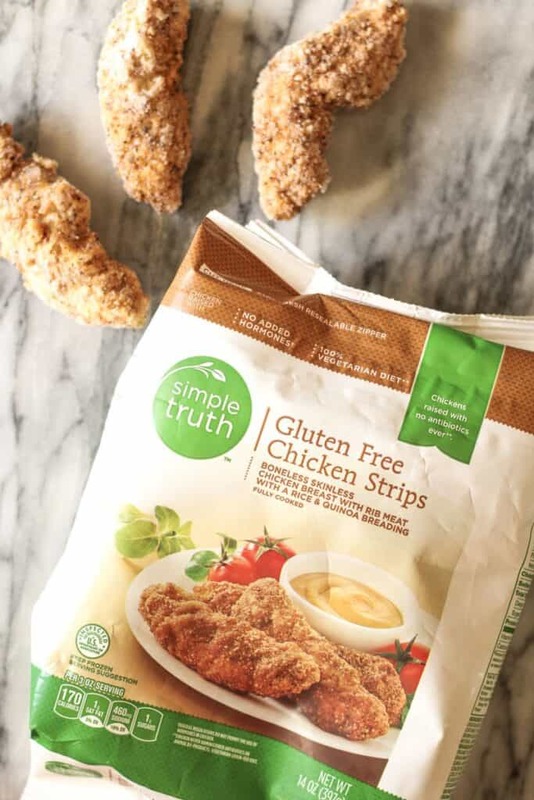 Simple Truth Gluten-free Chicken Tenders: Some of the best frozen chicken tenders I’ve had, GF or not. Super flavorful and made with real chicken breast pieces. I cook them in the Philips Air Fryer (affiliate link) and they get crispy and delicious! If you’re craving fried chicken or a fried chicken tender… these are a great option! 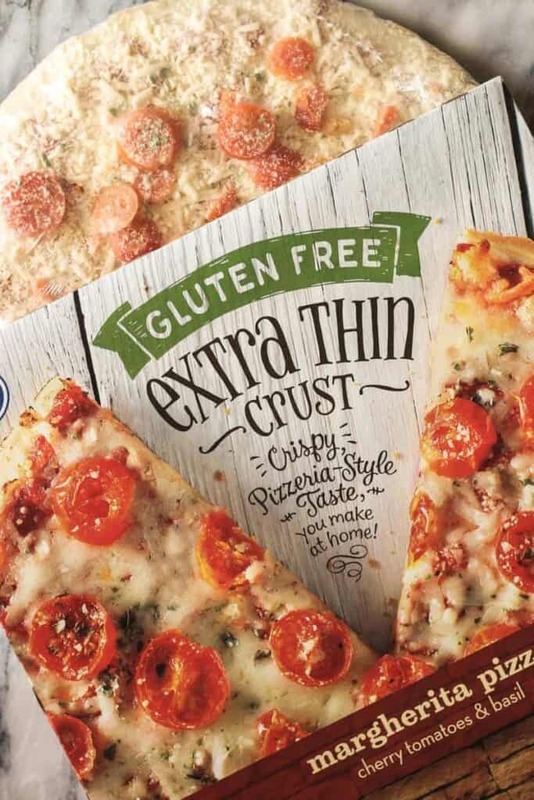 Kroger Gluten-Free Extra Crispy Frozen Pizza: This was a surprise for me! It was one of the best pizzas I tried this year and I tried a lot of them! There are three flavors, but I’ve only ever had the Margherita Pizza. It has lots of cheese, fresh tomatoes, and really great flavor! The crust is crispy, light, and airy. It doesn’t have a weird flavor or texture like some other frozen pizzas do. Every element of this pizza was top-notch… two-thumbs up! Since we’re talking pizza… let’s have a chat about pizza crust mix! 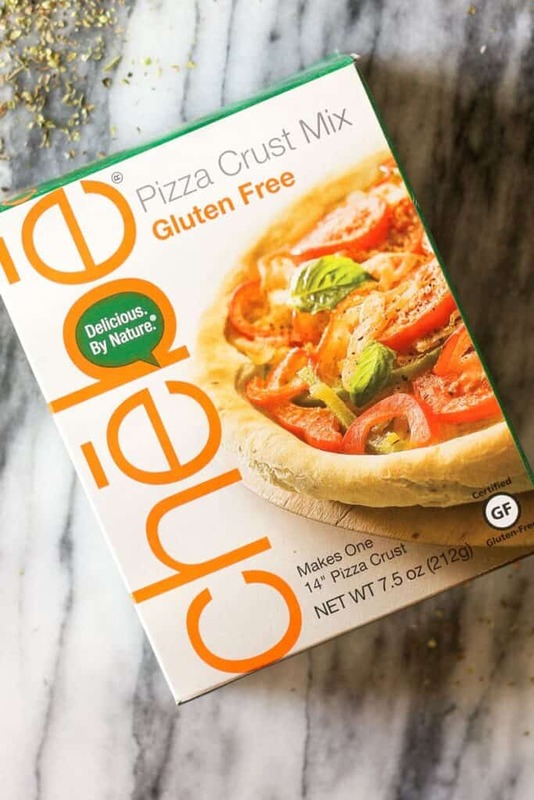 I found out about Chebe over the summer and since then I have made sooo many pizzas with Chebe Pizza Crust Mix. I made White Pizza with Spinach and Garlic, BBQ Chicken Pizza, and Classic Pepperoni just to name a few! The crust gets really crisp but the inside has a bit of a chewy texture. It’s the closest to regular pizza I’ve found so far. For the final category, let’s talk about my favorite snack! 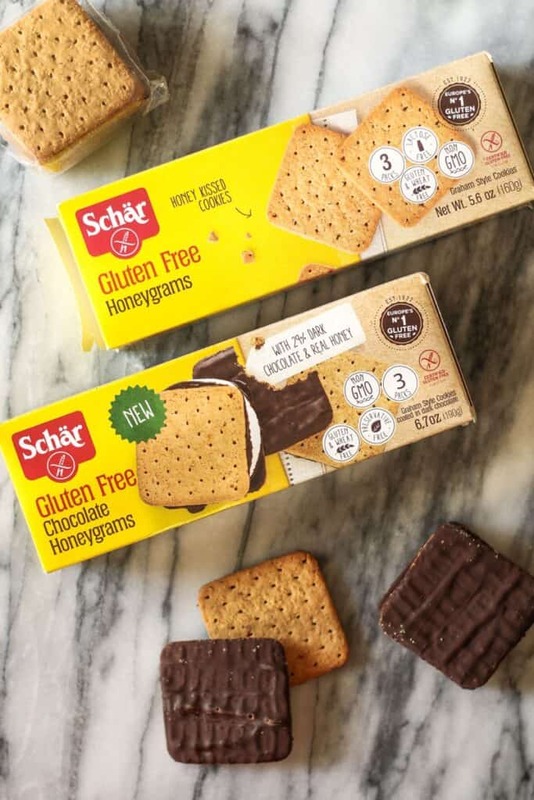 Schar Honeygrams were a go-to favorite all year long. I used the regular honeygrams for s’mores over the summer while we were camping. The chocolate honeygrams were great with peanut butter when I needed a quick midday snack. My kids also discovered how good these are, so I guess I’ll be stocking up! I absolutely love that they come wrapped in smaller portion packs inside the box. This is so helpful for keeping the uneaten crackers fresh! That’s it! 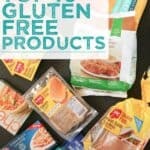 My top 10 gluten-free finds for the year! What did you think? Have you had any of these products? Did I miss one of your favorites? Tell me down below in the comments!